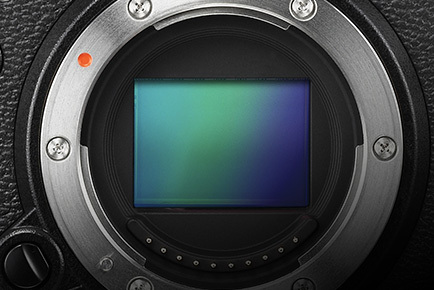 The Fujifilm X-T2 delivers everything you need. 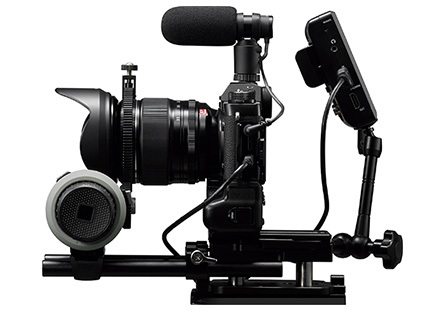 A large, high definition EVF, easy to use dials, high-speed AF, compatibility with an extensive range of high-performamce interchangeable lenses, film simulation modes that inherit the legacy of Fujifilm colors, unparalleled image quality and outstanding 4K movie recording. 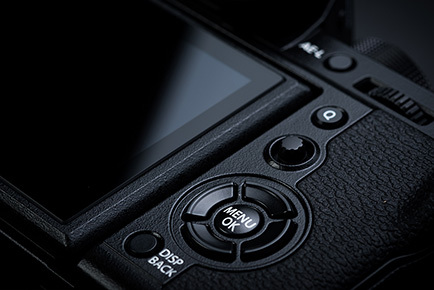 Fujifilm X-T2 features the 24.3MP X-Trans CMOS III, an APS-C sensor with no low-pass filter boasting the highest performance in the history of the X Series, as well as the X-Processor Pro high-speed image processing engine to deliver outstanding color reproduction and gradation of tones. 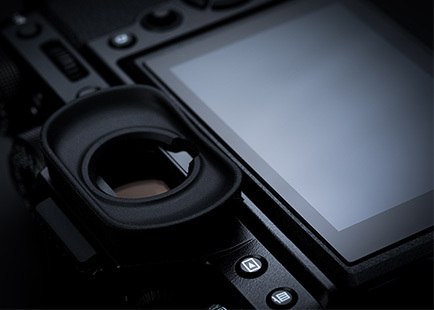 The high-speed processing power and the use of improved algorithms have significantly improved the basic autofocus performance, improving the focusing performance on points of light.